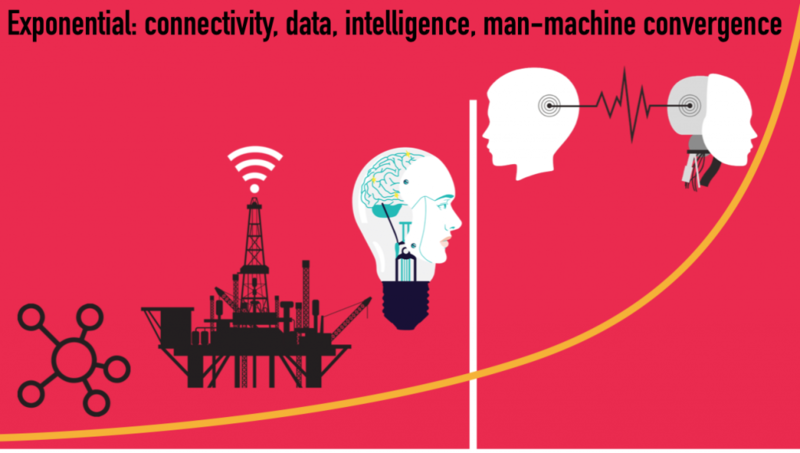 The US Federal Office of Science and Technology Policy (OSTP) recently stated that Artificial intelligence (AI) technologies “offer great promise for creating new and innovative products”. Economic growth, education, well-being and climate change are sited as areas in which AI could be of most use in advancing societal priorities. The fact is, many AI technologies are more and more embedded into our everyday lifestyles, whether we notice them or not. AI will continue to conduct, measure, in some cases dictate our current and future habits and we will see both challenges and opportunities arise in the future related to this emerging technology. It’s very encouraging to see a public feedback initiative from the OSTP, more dialogue and discussions are required especially in the area of ethical practice within the AI sphere, to encourage and support the already expanding interdisciplinary efforts of AI researchers. Shannon Vallor, a member of the Global Initiative for Ethical Considerations in the Design of Autonomous Systems, answered the request for information and lists some of her concerns. Personally, I am very concerned about the speed of technological innovation in the private sector without ethical guidelines or policy. We need to establish an ideology of responsible AI design which does not infringe on societal freedom. 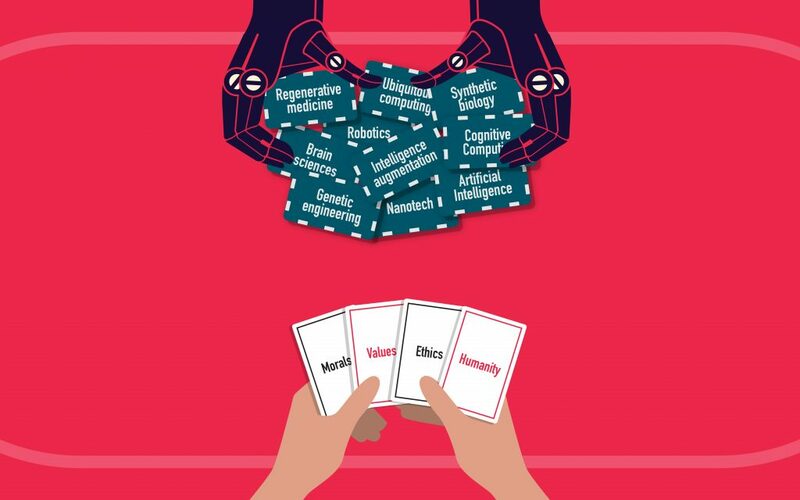 Here on the Technology vs Humanity blog I will keep an eye on interesting evolutions in this area and will encourage any dialogue to start between policy makers, researchers, ethicists and entrepreneurs working in AI.